This short documentary tells the story of The Elders' first ten years. 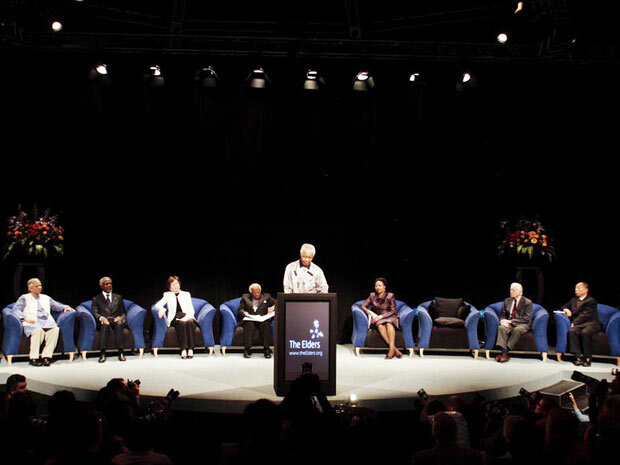 Featuring previously unseen footage of their initial meeting with their founder, Nelson Mandela, the Elders reflect on Madiba's mandate, the group's formation and impact and how they will continue Mandela's long walk to freedom. Former President of Brazil; implemented major land reform programme, reduced poverty and significantly improved health and education; an acclaimed sociologist and global advocate for drug policy reform.